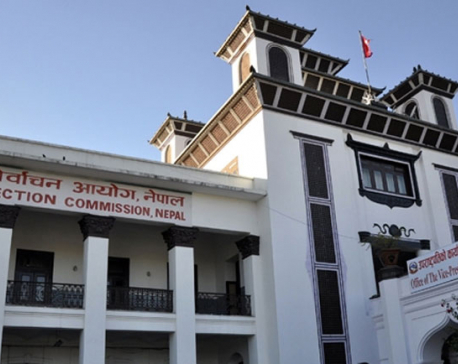 KATHMANDU, Feb 20: The Election Commission (EC) has proposed the government to hold the local elections on May 14. "We proposed May 14 as the date for local elections. The government has taken it positively," said Chief Election Commissioner Ayodhee Prasad Yadav after having several rounds of meeting with the Prime Minister. 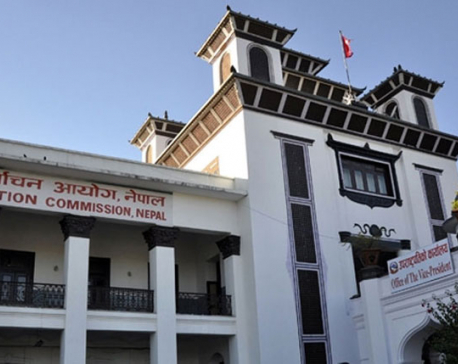 Following the EC's recommendation, the cabinet meeting is underway at the PM's official residence at Baluwatar to announce the official date for holding local level election. The election of local bodies has not taken place for the last 19 years.